Boston Market - The Baked Cod meal for $7.99 is back and only available on Fridays. The meal includes two sides and cornbread. 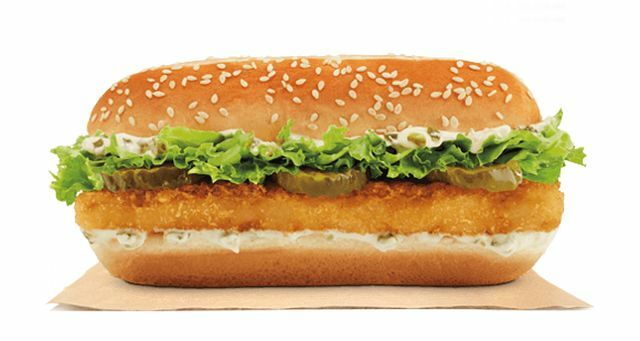 Burger King - They've replace the BK Fish sandwich with the new Extra Long Fish Sandwich this year. It includes a fried, panko-breaded patty of White Alaskan Pollock, iceberg lettuce, sweet tartar sauce, and pickles, on a toasted hoagie bun and is included in their two for $5 mix-n-match deal. Captain D's - $4.99 Full Meal Deals through March 27, 2016. 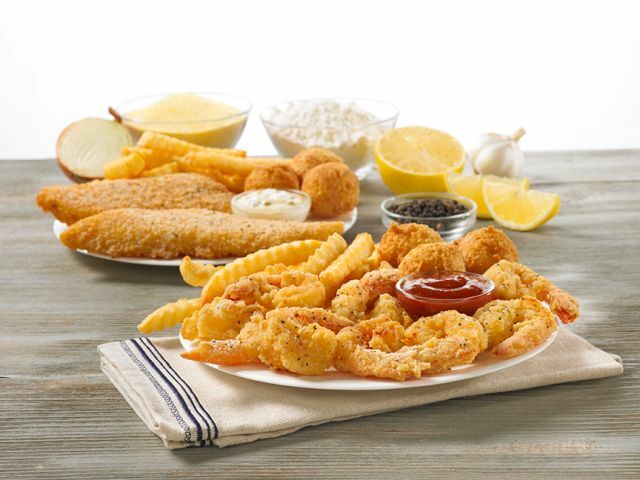 A choice of new Home-Style Flounder, Fish, or Butterfly Shrimp meals. Each also comes with two sides and hush puppies. Carl's Jr. / Hardee's - Red Hook Beer Battered Cod Fish sandwich is back. Chick-fil-A - Cod Sandwich offered at select locations (it's an optional menu item that the individual franchisees can elect to serve). The sandwich is available individually for around $3 and in a combo for around $6. You can also get just the fish as part of a plate meal for around $7. Culver's - Northwoods Walleye for the season plus Butterfly Shrimp and North Atlantic Cod sandwich and plate dinner on the regular menu. 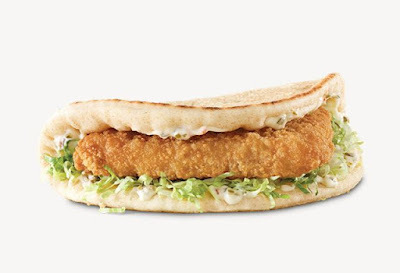 Jack in the Box - The Fish Sandwich is back. 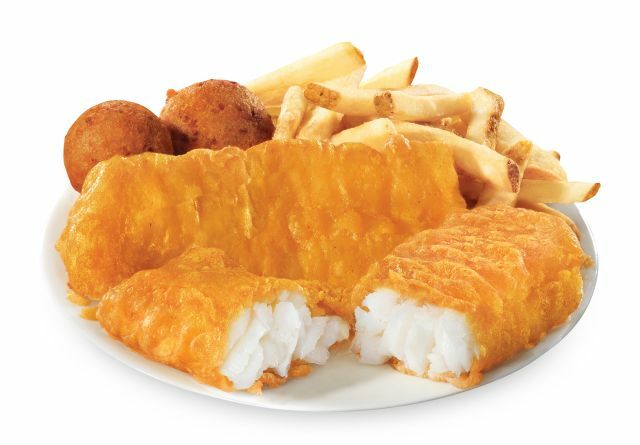 Long John Silver's - $5.99 Cod Meal - 2 pieces of wild-caught, hand-battered, premium Alaskan Cod, fries, and two hushpuppies. McDonald's - The Filet-O-Fish is two for $5 at some locations. Other locations have $1.79 Filet-O-Fish Fridays. Panda Express - They have Honey Walnut Shrimp on the regular menu. Popeyes - The Butterfly Shrimp Tackle Box for $4.99 is back. They've also brought back the the Seafood Mardi Gras menu, which includes Popcorn Shrimp, Fish & Popcorn Shrimp, and Cajun Fish platters. 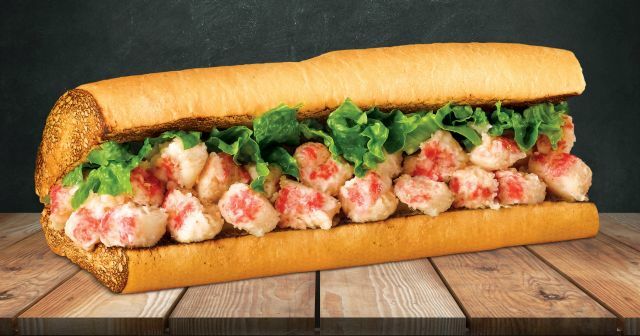 Quiznos - They've brought back the Lobster & Seafood Salad (also available as a sub). Steak 'n Shake - They're again serving a limited-time Fish Sandwich & Fries as well as a Fish Plate. Subway - They have tuna on the regular menu. Wendy's - The North Pacific Cod sandwich is back. White Castle - New Sriracha Shrimp Nibblers. They've also brought back original Shrimp Nibblers and are also offering Clam Strips, Fish Nibblers, and Fish Sliders. Wienerschnitzel - Fish and Chips is back.